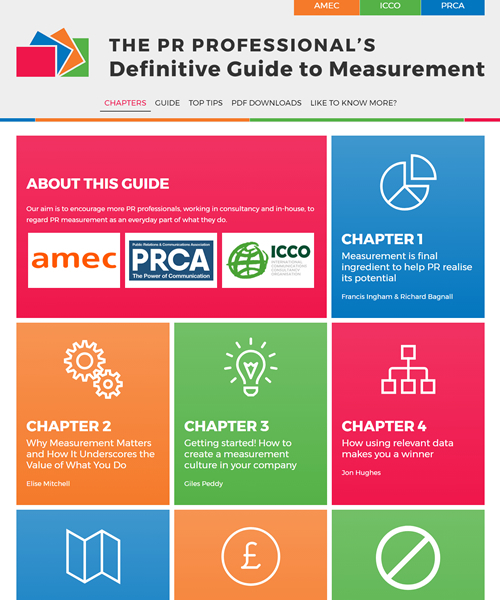 AMEC has launched a new version of the “definitive guide” to measurement with contributions from senior level managers across the world in a collaboration with ICCO and PRCA. 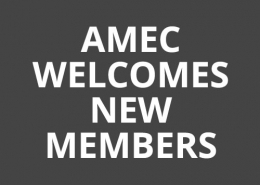 The Guide has been published by the International Association for Measurement and Evaluation of Communication(AMEC), the International Communications Consultancy Organisation (ICCO), and the Public Relations and Communications Association (PRCA). 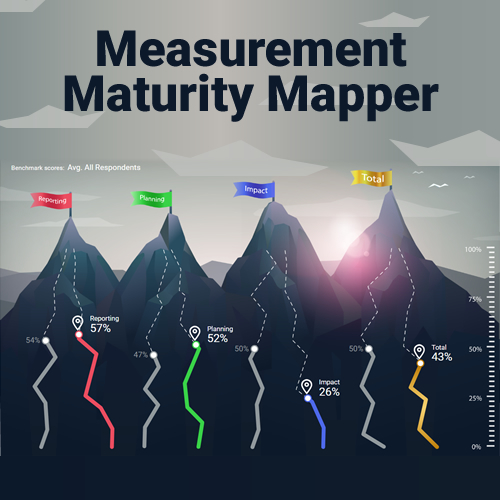 The new-look and easy to navigate guide, entitled ‘The PR Professional’s Guide to Measurement’, is available online at http://prguidetomeasurement.org/, and can be accessed on all platforms, including PC, tablet, and smartphone. 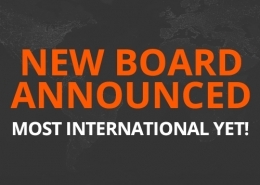 Elise Mitchell, CEO, Mitchell Communications Group; CEO Dentsu Aegis Public Relations Network; Jonathan Hughes, Global CEO, GOLIN; Antoine Harary, Global Managing Director, Edelman Intelligence; Alex Aiken, Executive Director for Government Communications, UK Government (GCS); Richard Bagnall, Chairman of AMEC; Global Strategy Consultant, Prime research; Khali Sakkas, Managing Director, Insights, Isentia, and AMEC Board Director; Fritz Quinn, Vice President, Public Affairs and Communications, Asia, American Express; Giles Peddy, Senior Vice President EMEA Operations & UK Managing Director, LEWIS. 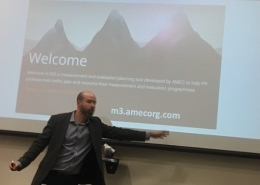 Barry Leggetter, CEO of AMEC, said: “The PR Professional’s Guide to Measurement is an important collaboration with ICCO and the PRCA that puts the AMEC message of the importance of measurement and delivers it to the heart of the international PR community. 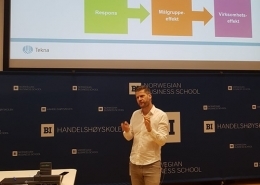 Francis Ingham, Chief Executive, ICCO, said: “The international PR and communications industry faces two key challenges: ethical professionalism, and evaluation – both are at the heart of both the opportunities and the challenges that we face. 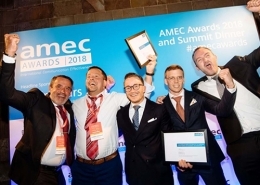 “This publication is yet another collaborative piece of work between ICCO, the PRCA, and AMEC as we work together in this area.